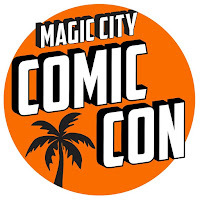 Home artist comic con comics costumes magic city my first comic con panels Magic City Comic Con - My 1st Con! 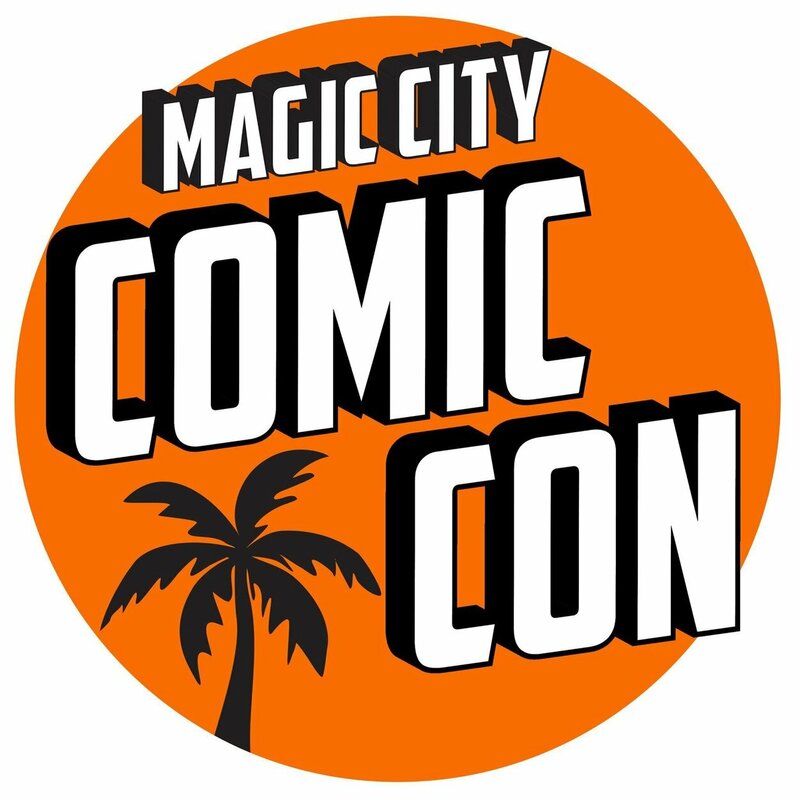 Magic City Comic Con - My 1st Con! and honestly I wasn't expecting to go to this one. I just didn't have the money, then my brother comes home and says, "I just got paid, wanna go?" Was I really gonna say "No"? 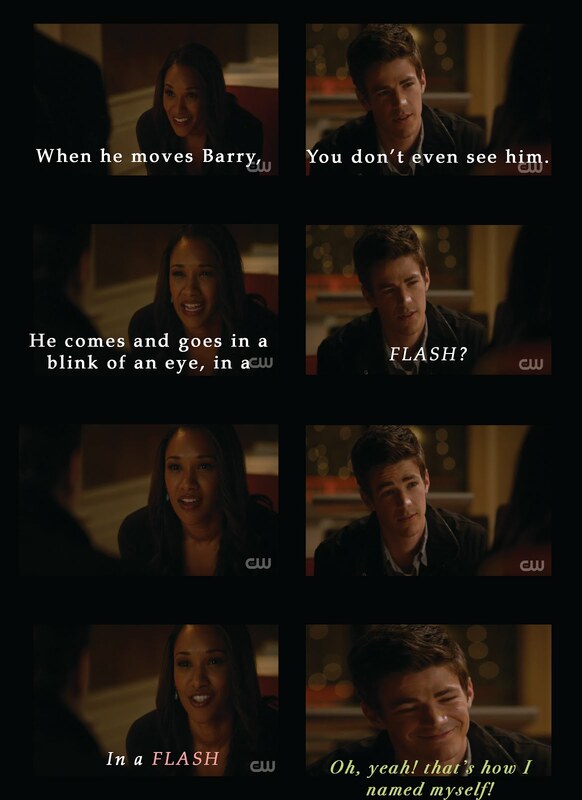 Heck no, I threw on my Flash shirt and said I was in the car! LOL! because he didn't find his clique, but I did. Unfortunately, I was on his dime and couldn't stay longer then he wanted. I'll be going on my dime next time! My brother can honestly say he's been to one, but it's just not for him. and the one after that and the one after that!